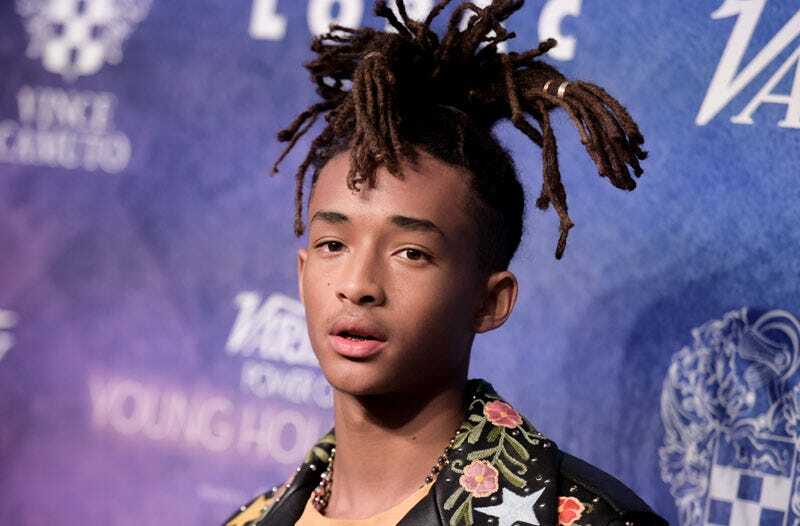 In a self-described “master plan” released earlier this year, probable hologram Elon Musk declared the future is solar, but this weekend, teen mystic Jaden Smith suggested the Tesla founder ignored a far more obvious answer: Water, the kind we drink and occasionally promote on social media. On Sunday, Smith tweeted a photo of his Tesla Model X carrying several boxes of JUST, his (allegedly) environmentally responsible boxed water brand. By directly addressing the tweet to Musk, however, Smith seemed to hint at something bigger. Was Smith asking Musk to address water security? Suggesting cars could be hydraulically powered? Simply advertising a company he has a personal financial stake in? Unfortunately, only those who speak the mysterious language of noted futurists will ever know for sure.